Please see our letter to NYU President Andrew Hamilton asking that the Scientific and Technological Research Council of Turkey (TUBITAK) not be permitted to participate in the Naturejobs Career Expo sponsored by NYU because of its role in the repression of Turkish academics. Letter to Egyptian authorities expressing dismay over the recent conviction and sentence of Ismail Serageldin, Librarian Emeritus of the Library of Alexandria. Letter to PM Yıldırım and President Erdoğan concerning a new indictment issued against Peace Petition signatories at Istanbul universities who now face 7.5 years in prison, if convicted. 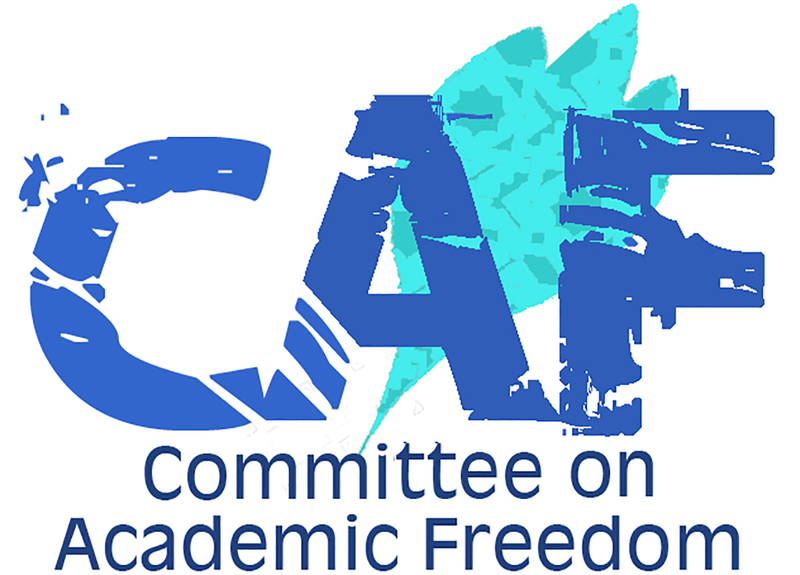 Letter regarding the Council of Higher Education preventing scholars from participating in a conference on the Armenian Genocide. Letter to the King of Bahrain urging the release of imprisoned scholar and activist Khalil al-Halwachi who has appealed his conviction and sentencing and will appear in court on September 18. Letter to PM Yıldırım and President Erdoğan concerning the new emergency decree (KHK) 692 issued on 14 July 2017 at the Official Gazette, that terminated 302 academic personnel in 50 universities. Letter to King of Bahrain to protest sentencing of human rights activist Nabeel Rajab, about whom CAFMENA has written several times, to two years' imprisonment, as well as the conditions of his detention. Letter to Homeland Security Secretary Kelly and CIS Acting Director McAment protesting the decision to deny political asylum to Syrian opposition activist Radwan Ziadeh. Letter to Suez University President and Egyptian Minister of Higher Education concerning the suspension of Professor Mona Prince of Suez University for allegedly "inciting arguments and problems in the university" through “controversial” class assignments and discussions. Letter to PM Yıldırım and President Erdoğan concerning the deportation of foreign students and staff in closed Fethullah Gulen universities.